Windows 10 build 14383 is out but not all Insiders have been able to download it and install it. It appears that many Insiders encountered the 0x80246007 error code when trying to download the latest Windows 10 build. 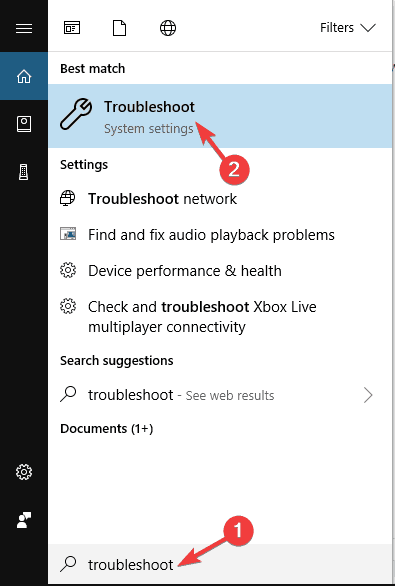 How to fix Error 0x80246007 on Windows 10? Some updates didn’t finish downloading. we’ll keep trying. error code: (0x80246007) – This is a common problem that can occur on your PC. If you encounter this error, you should be able to fix it using one of our solutions. 0x80246007 Windows Store – Sometimes this error can appear while trying to download apps from Windows Store. This is usually caused by the Firewall service, so be sure that the Firewall service is running properly. 0x80246007 Windows 7 – This error isn’t affecting only Windows 10, and it can appear on older versions of Windows. Even if our solutions are intended for Windows 10, most of them can be applied to older versions of Windows as well. Windows 10 update error 80246007 – This error usually appears when trying to install updates on Windows 10. If you encounter this problem, check the applications on your PC and make sure that third-party applications aren’t interfering with Windows. If you’re getting error 0x80246007 while downloading Windows 10 builds, the issue might be your antivirus. Even though antivirus tools are necessity, some tools aren’t fully compatible with Windows 10 and that can cause this and many other problems to appear. Many users reported that McAfee was the main cause of this error, and in order to fix the problem, users ad to disable McAfee firewall. If you use a different antivirus, you might want to try disabling its firewall or other features and check if that solves the issue. If the problem still persists, it’s recommended to completely disable your antivirus and check if that solves the issue. In worst case scenario, you might have to remove your antivirus completely and check if that solves the problem. If removing the antivirus fixes the problem, you might want to consider switching to a different antivirus solution. There are many great antivirus tools on the market, but the best are Bitdefender, Panda Antivirus, and BullGuard so feel free to try any of them. 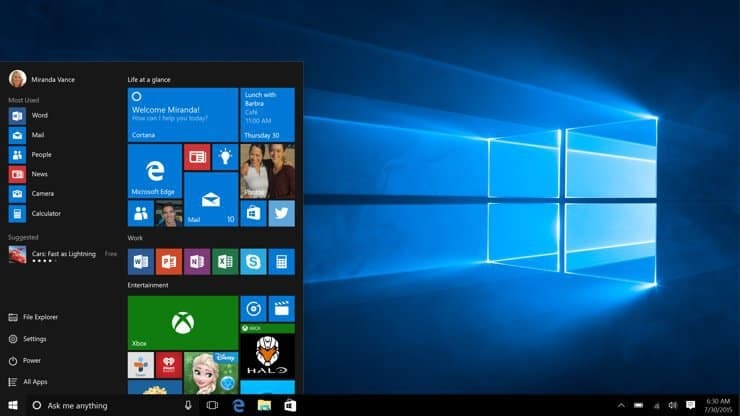 All these tools are fully compatible with Windows 10, and they shouldn’t cause you any problems. Pres Windows Key + R to launch Run. Type services.msc and press Enter. 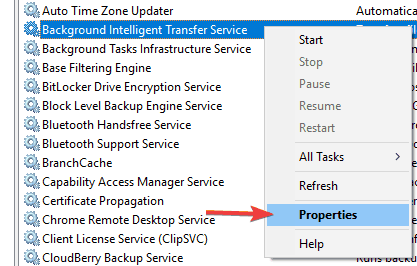 Select Background Intelligent Transfer Service (BITS) in the newly opened window. Right-click BITS and select Properties. 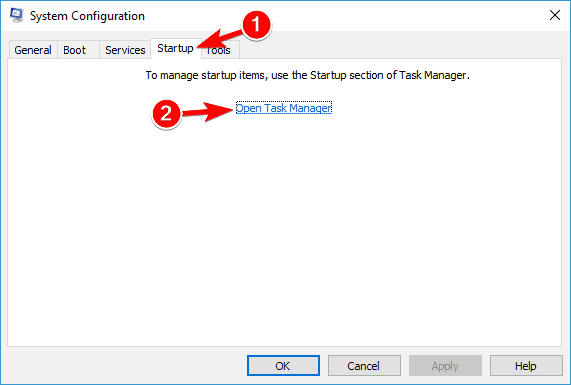 On the General tab, set the Startup Type to Automatic (Delayed Start). Click Start and then Apply. Enter Repair.bat as the file name. 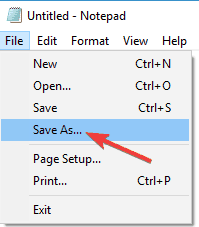 In the Save as type box, click All Files (*. *) and save the file on your desktop. 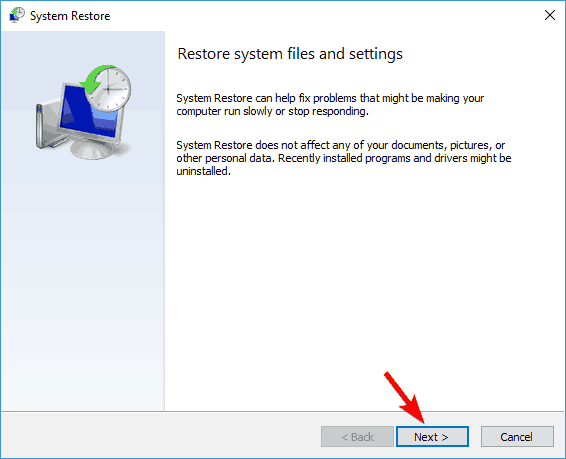 Right-click the Repair.bat file and select Run as administrator. 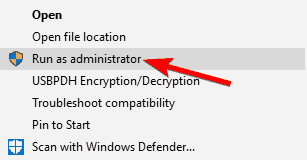 Type the administrator password if required, or click Continue. Try to install the build again. When the build has been installed, delete the Repair.bat file. For the time being, Microsoft’s Support Team hasn’t issued any comments on this issue. We hope the two workarounds we found work for you. Now you should see a list of all available services. Locate Windows Defender Firewall on the list. 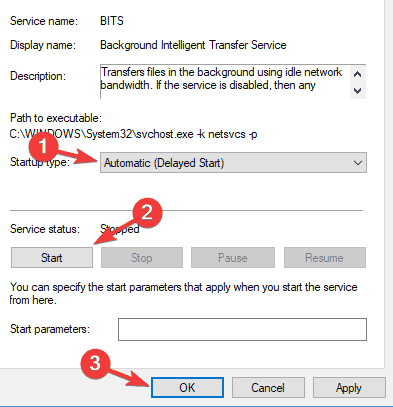 Check the status of Windows Defender Firewall service. If the service isn’t running, right click it and choose Start from the menu. 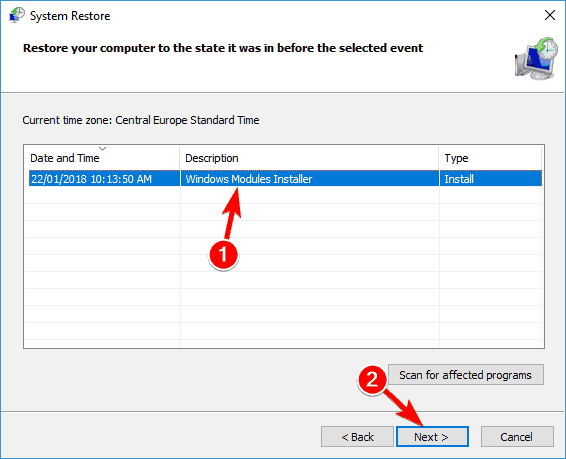 After starting the Windows Defender Firewall service, check if the problem is resolved. According to users, you might be able to fix this problem simply by changing your user control settings. If you’re not familiar, User Account Control is a useful feature that prevents applications and users from running certain tasks that require administrative privileges. Press Windows Key + S and enter user account control. 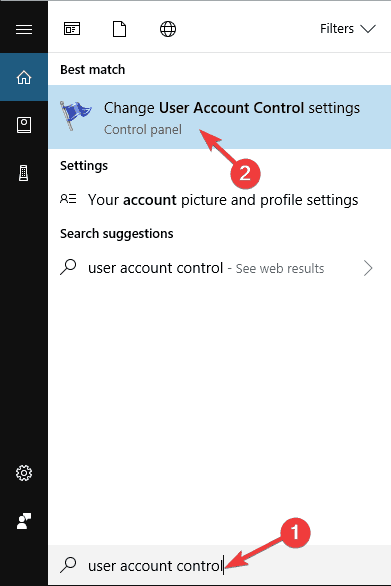 Choose Change User Account Control settings. Move the slider all the way down to Never notify. Now click on OK to save changes. After doing that, User Account Control should be disabled and the problem will be resolved. Press Windows Key + S and enter troubleshoot. Choose Troubleshoot from the menu. 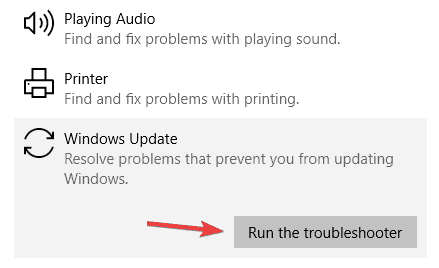 Select Windows Update from the menu on the left and click Run the troubleshooter. Once the troubleshooter is finished, the problem should be completely resolved. Third-party applications can interfere with your system and cause many errors to appear. 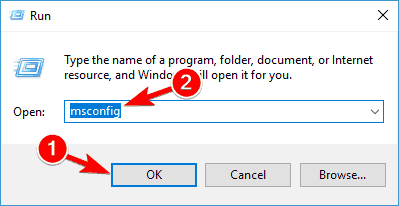 If you’re having error 0x80246007 on your PC, you might be able to fix it simply by finding and removing the application that causes it. 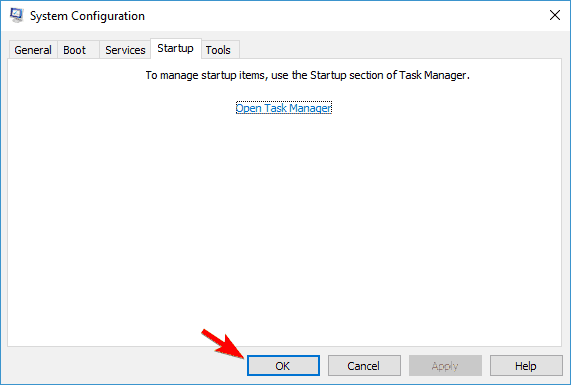 Press Windows Key + R to open the Run dialog. 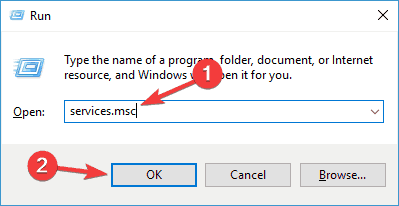 Now enter msconfig and press Enter or click OK to proceed. 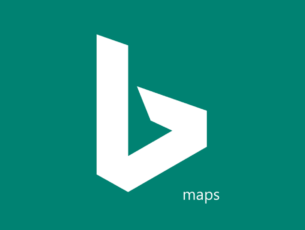 Navigate to the Services tab and check Hide all Microsoft services. Now click Disable all button. List of startup applications will now appear. Right click the first entry on the list and choose Disable from the menu. Repeat this step for all startup applications. After doing that, close Task Manager and go back to System Configuration window. 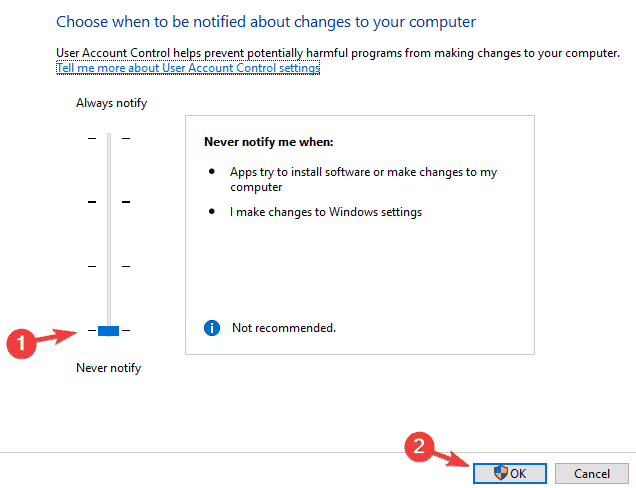 Click Apply and OK to save changes and restart your PC. Once your PC restarts, check if the problem still persists. If not, it means that one of your startup applications was causing the issue. Now you can enable the disabled applications and services by using the same method as above. 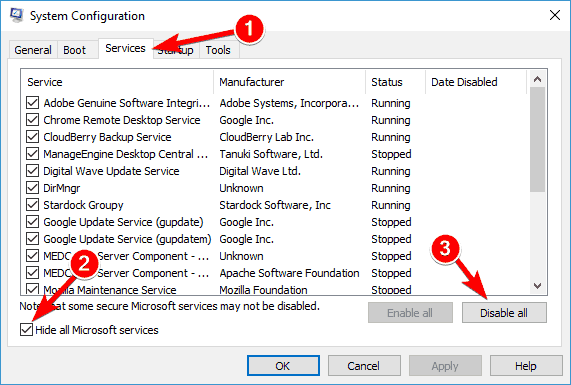 If the error appears again, you might have to disable all your services and startup applications one by one until you find the one that is causing the problem. Once you find it, disable it or remove it, and the issue will be permanently resolved. It’s worth mentioning that many applications will leave certain files and registry entries even after you uninstall them. This can be a problem and cause the issue to reappear, so it’s recommended to use uninstaller software to remove problematic applications. Uninstaller software will remove all files and registry entries associated with the application you want to remove. If you’re looking for uninstaller software, we would have to recommend Revo Uninstaller and IOBit Uninstaller. 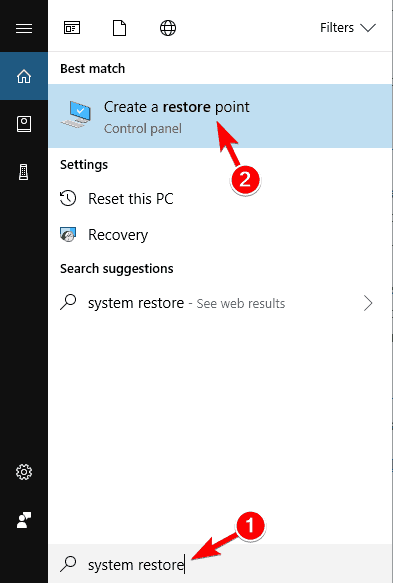 If available, check Show more restore points and pick the desired restore point. Now click the Next button. Follow the instructions on the screen to complete the restoration process. 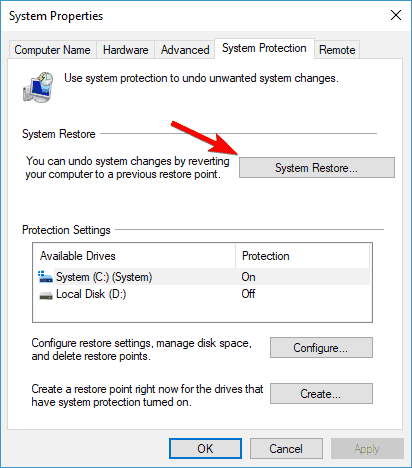 Once your PC is restored to the original state, check if the problem still persists. We’ll keep an eye on the forum and we’ll update the article in case the Support Team comes up with another solution.